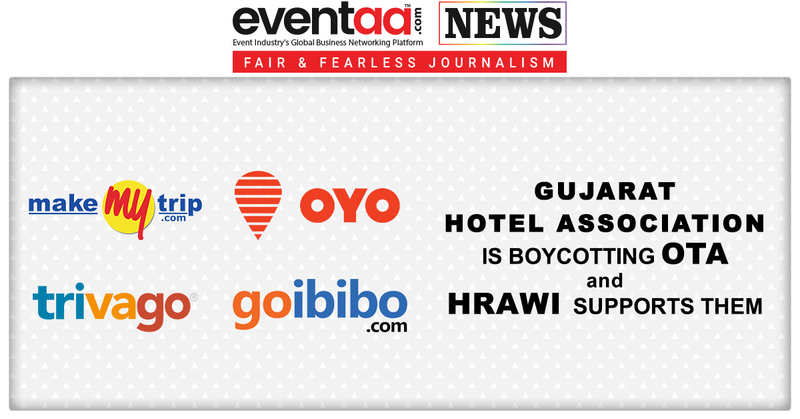 Online Travel Agencies (OTAs) are charging the huge commission for online bookings, so the Hotel and Restaurant Association of Gujarat decided to boycott key Online Travel Agencies and not to entertain the bookings received from select Online Travel portals. Alleging indiscriminate discounting to acquire consumers to book through their websites and tendency to monopolise the market, the hotel association had announced their decision to boycott leading online travel portals and dishonour all bookings coming through their channels from 1 December. 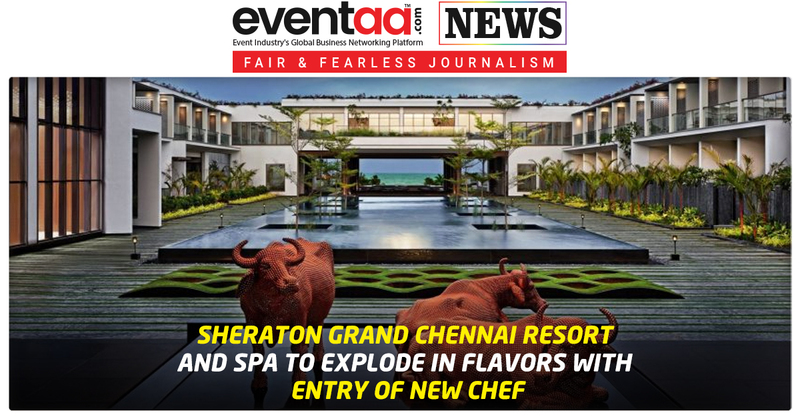 The association alleged that the huge commissions for bookings ranging from 15 to 40% by OTAs are also taking a toll on the margins of the hoteliers. 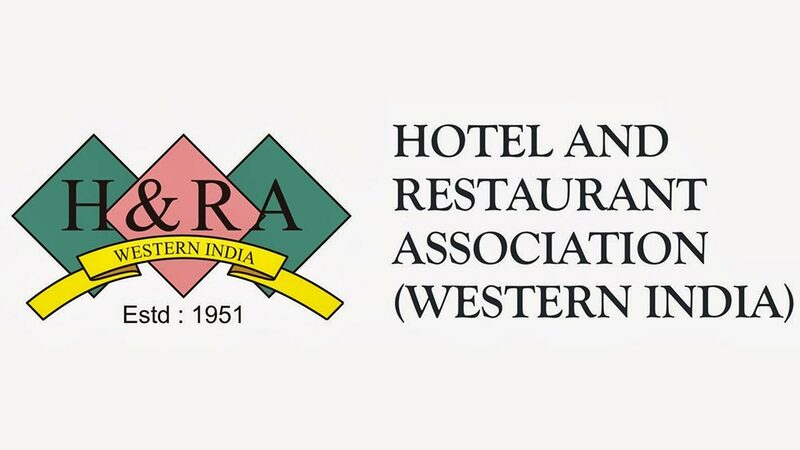 Recently Hotel & Restaurant Association of Western India (HRAWI) has decided to extend its support to the Hotel & Restaurant Association of Gujarat in the decision to boycott OTAs. According to the reports, the Hotel associations from many other cities and states are thinking to take harsh stand on OTAs. Although OTAs have not come out in the open to clarify their position on the issue, unofficially many see this as a mere ‘pressure tactic’ on the part of the hotels. They feel that in a growing online travel marketplace, hotels cannot afford to boycott and dishonour business from key distribution channels for long.